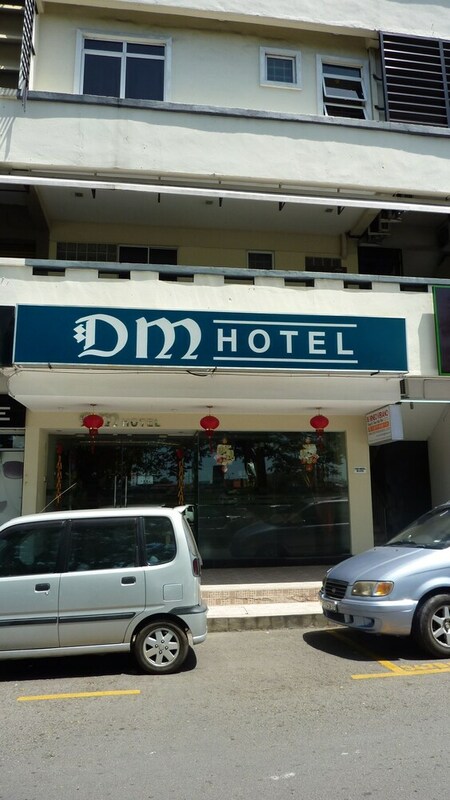 Situated in Kota Kinabalu, this hotel is within 3 mi (5 km) of City Mall, Imago Shopping Mall, and Centre Point. Filipino Market and Gaya Street Sunday Market are also within 3 mi (5 km). Along with a 24-hour front desk, this hotel has tour/ticket assistance and a front-desk safe. WiFi in public areas is free. All 41 rooms offer free WiFi, coffee makers, and flat-screen TVs. Free bottled water, showers, and free toiletries are among the other amenities that guests will find. DM Hotel features tour/ticket assistance and a safe deposit box at the front desk. Public areas are equipped with complimentary wireless Internet access.